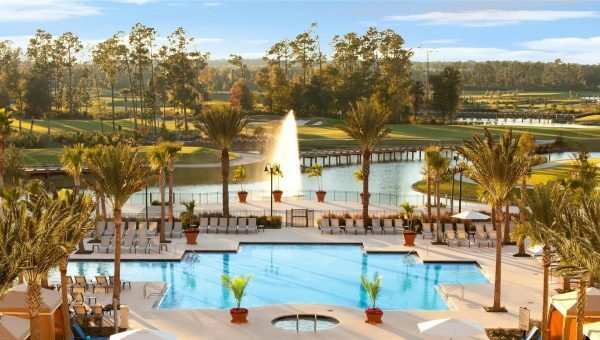 One of Orlando’s most luxurious resorts, with its proximity to ‘The Happiest Place on Earth’, this is comfortably in ‘couples’ and ‘family’ territory. 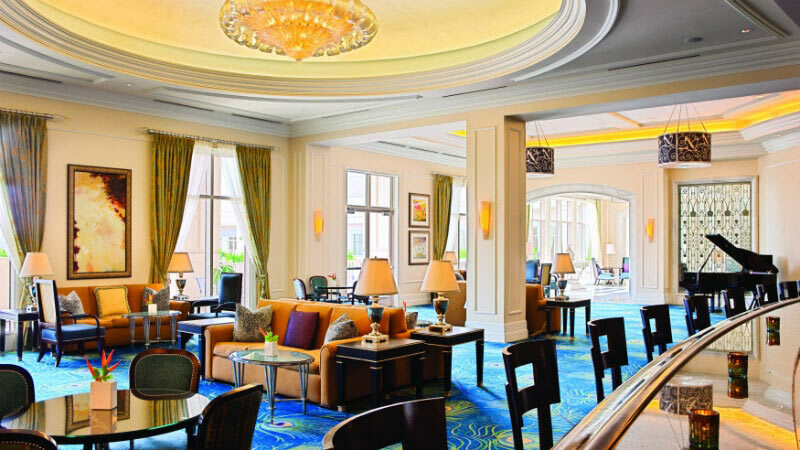 A cut above the rest, The Waldorf Astoria Orlando is a destination in itself. 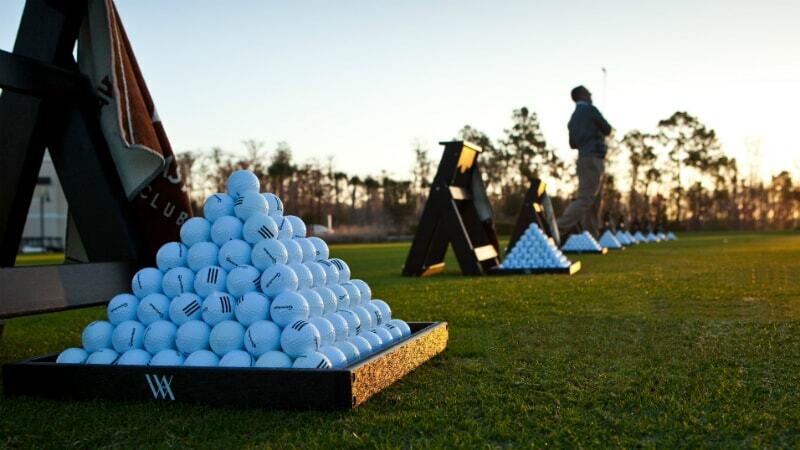 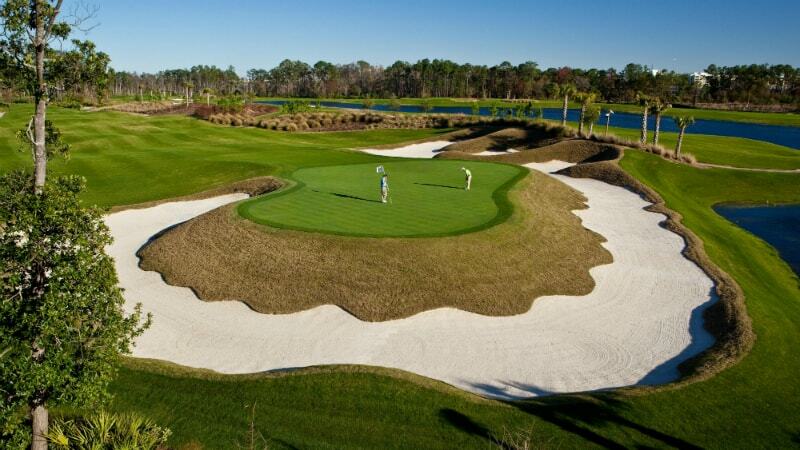  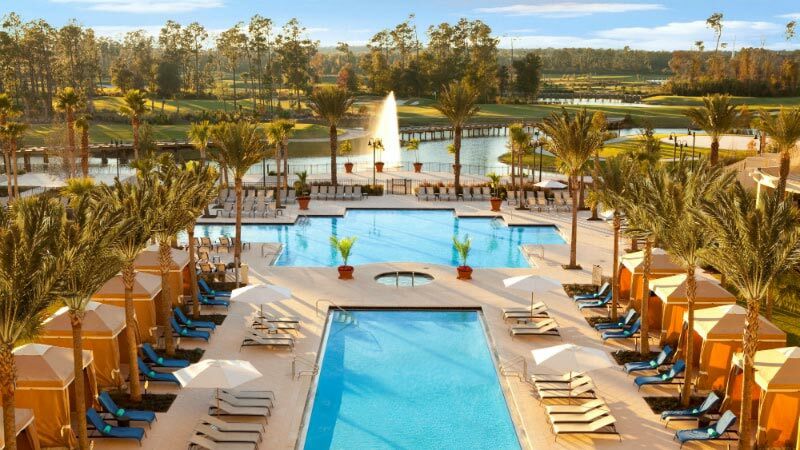 A championship golf course, award winning restaurants and a fabulous pool, there is something for everyone. 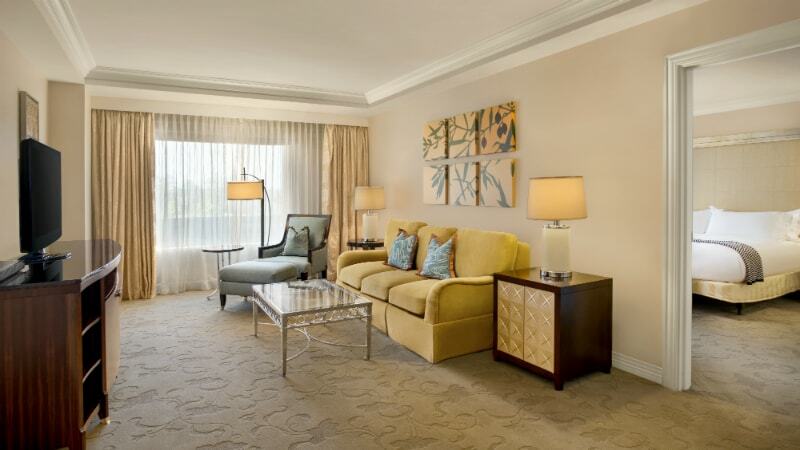 Magnificent marble flooring spreads out before you, complemented with calming creams and golds. 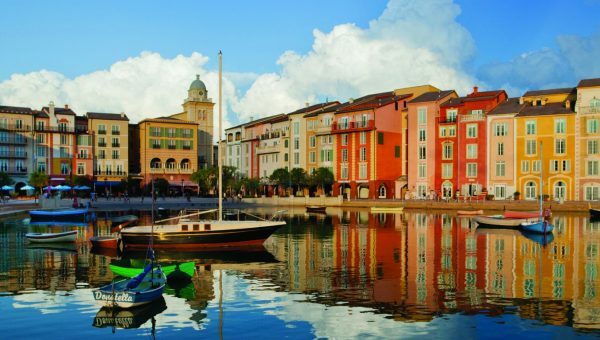 Access all of the Disney Theme Parks with ease by taking the complimentary luxury motor-coach transportation, provided between Waldorf Astoria Orlando, Walt Disney World® Theme Parks and Disney Springs® Area. 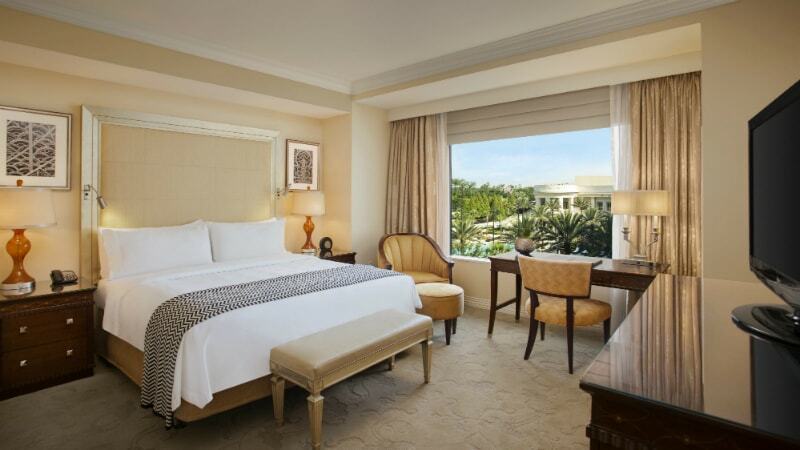 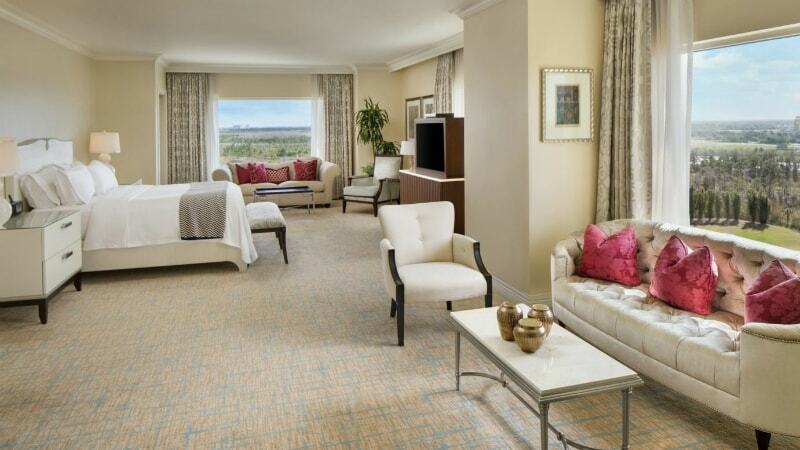 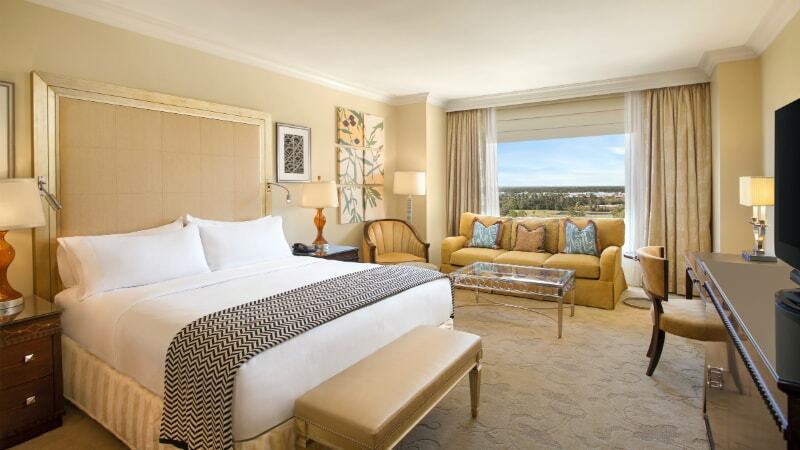 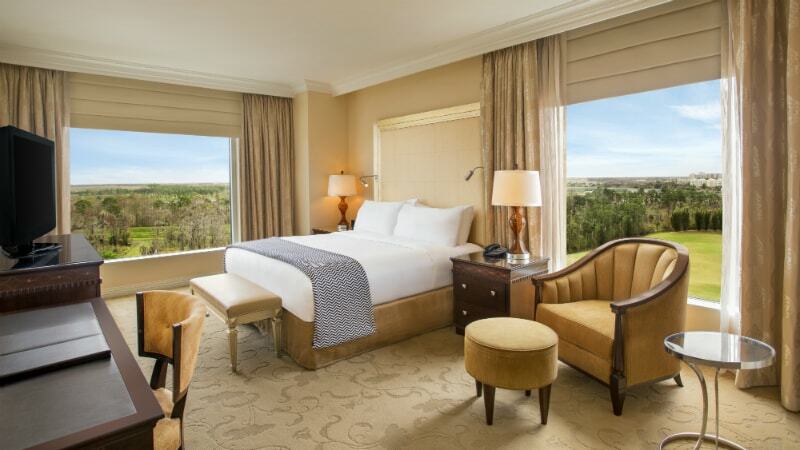 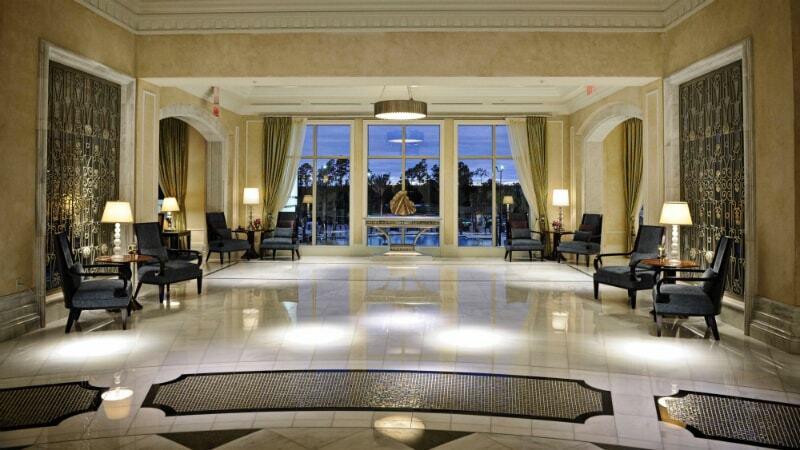 Book your perfect trip to Waldorf Astoria, Orlando.